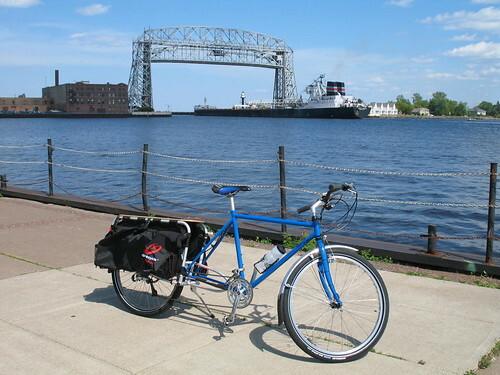 Here are pictures of my Blue Truck/Xtracycle. I've been car free since 2002, but getting my Xtracycle in 2007 made a world of difference. I can't remember how I did it without my Xtracycle! The donor bike is a 1987 or 1988 Specialized Rockhopper that was given to me in 1991. For many years it was my only working bicycle. 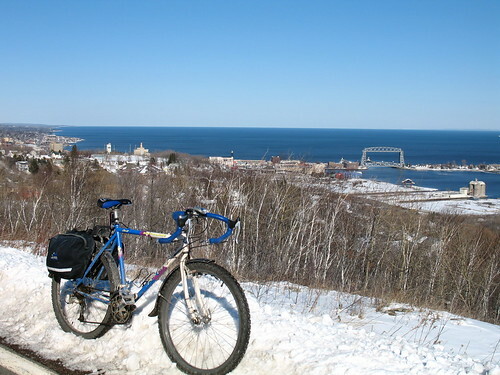 When I moved to Northern Minnesota in 2001 it became my year round commuter. When I decided to make it my donor bike I stripped it, had it powder coated and gave it all new components. It's a dream bicycle.